If it’s been a while since you’ve watched League of Legends, you might be wondering what's going on right now. We’re a little more than a week into the Summer Split, and we’ve seen some of the zaniest strategies pro League has seen in years. 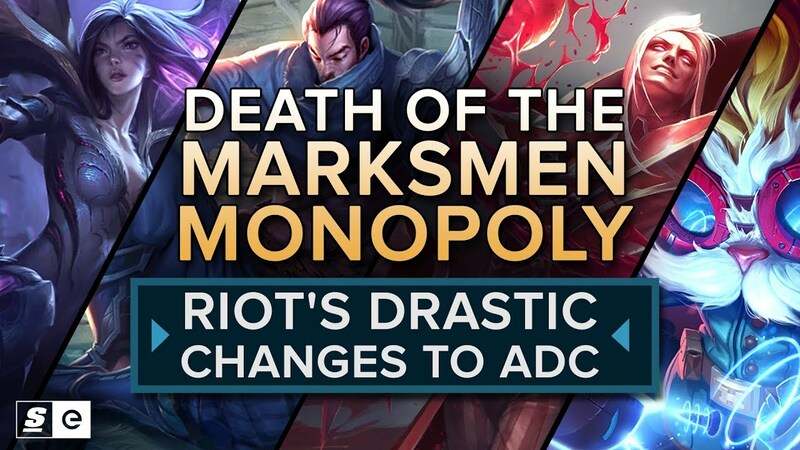 And though it’s still early in the split, this huge boost in creative compositions could be exactly what Riot needs, at a critical time for their game.